Over 400 delegates have come together at the Second General Meeting of Tibetans to come up with suggestions and recommendations for a peaceful solution for Tibet by Friday. Tibetan exiles from around the world met in India on Tuesday to discuss how to respond to dozens of self-immolations by Tibetans and find new ways to increase global support for their people’s cause. Sangay said there are millions of Buddhists in countries across Asia including China who could help mobilize world opinion. “How can we reach out to them? So that we can inform them about the tragedy and how best to resolve the issue of Tibet peacefully,” he said. The Dalai Lama, the supreme spiritual leader for Tibetan Buddhists, will not participate in the discussions but will attend a prayer for his long life to be offered on Friday. Sangay became head of Tibet’s exile administration last year after the Dalai Lama stepped down as political leader of the Tibetan people. 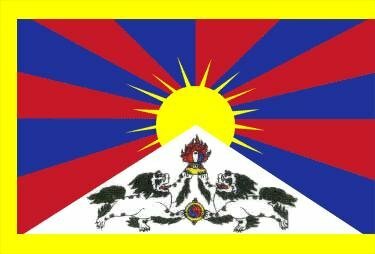 China claims Tibet has always been Chinese territory, but most Tibetans say the Himalayan region was independent for much of its history.